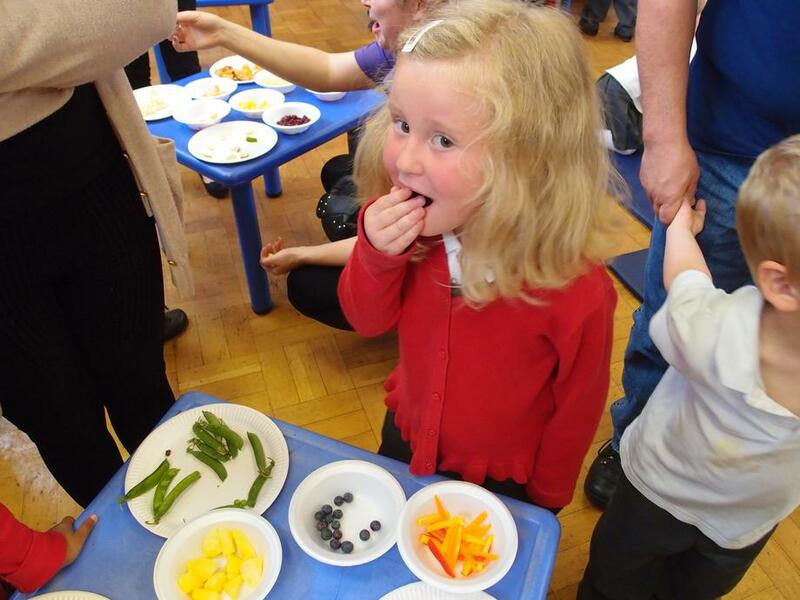 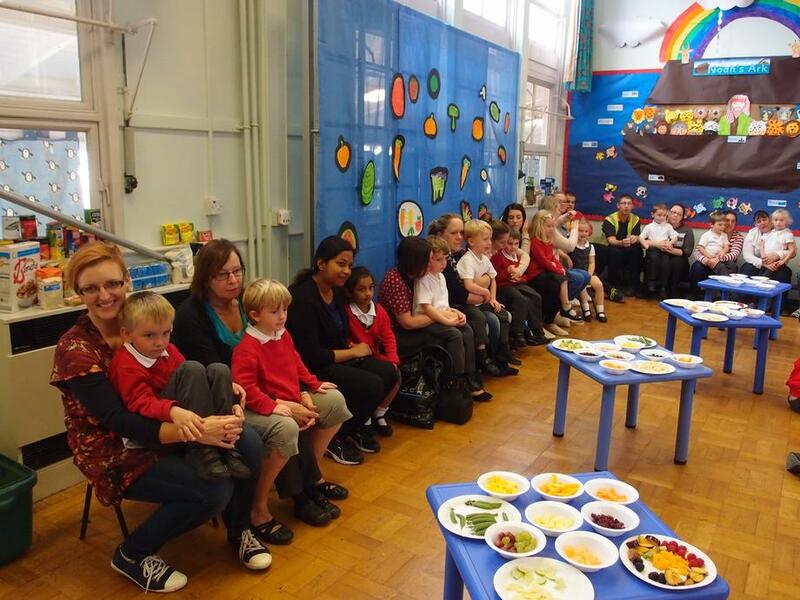 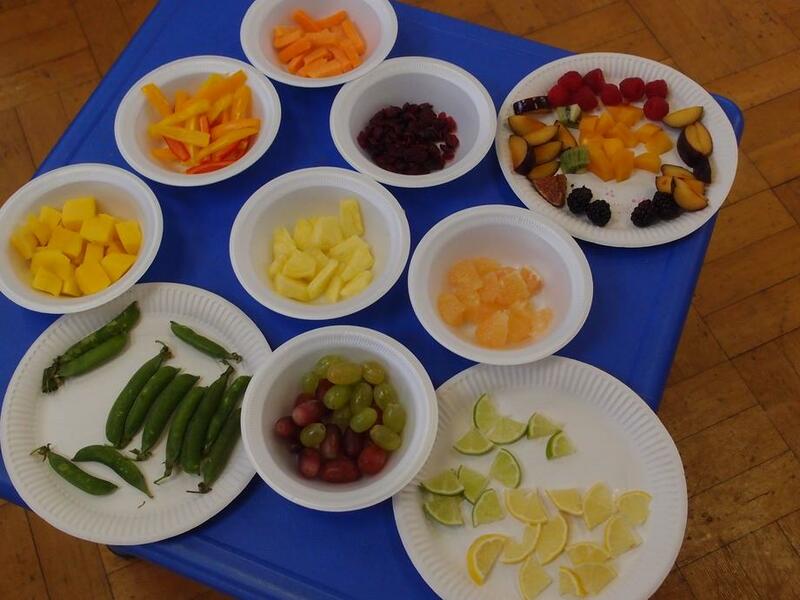 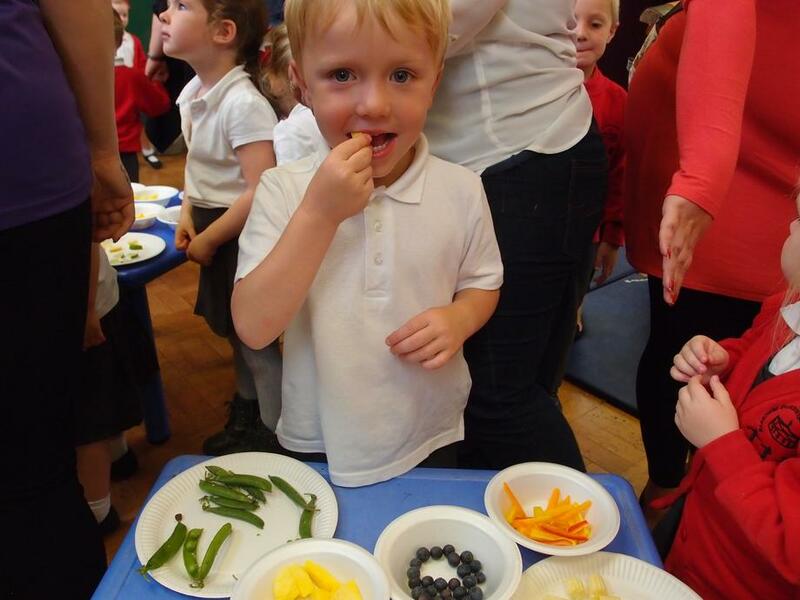 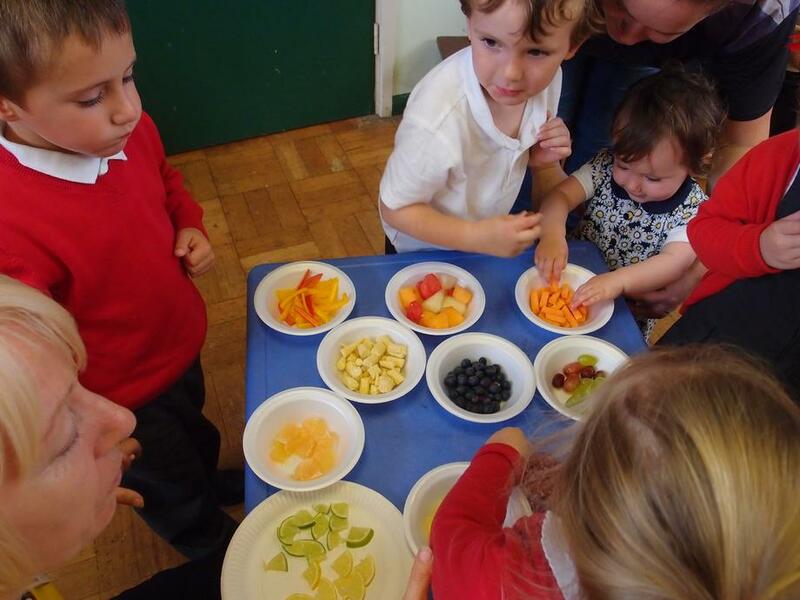 Our Early Years children had a WONDERFUL afternoon with their parents and grandparents as they enjoyed tasting new fruits and vegetables to mark HARVEST...uummm...in fact we all enjoyed the tasting event! 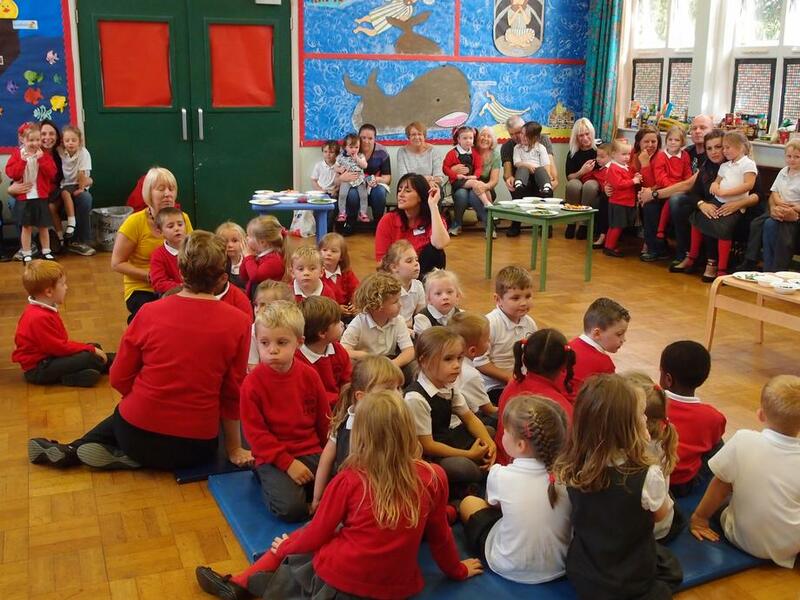 Thank you to everyone who could be with us. 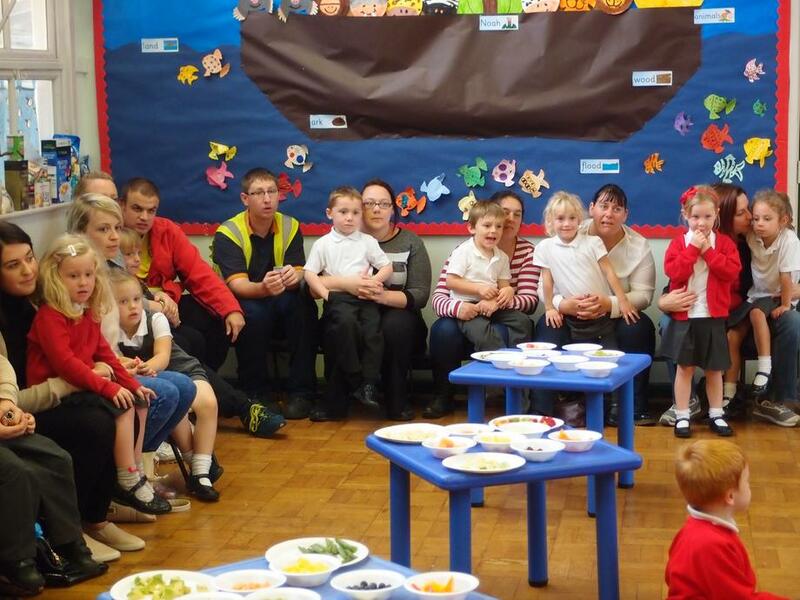 Please visit the Video Gallery to view a video of the event.